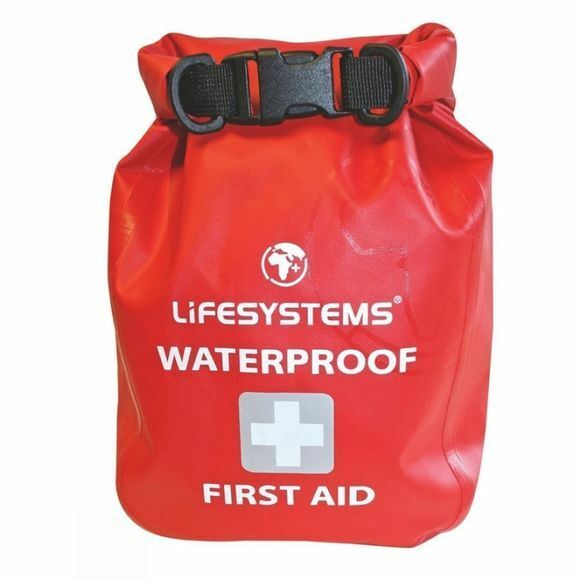 Made from tough, waterproof material, this kit contains first aid equipment for injuries typically sustained from water sports, as well as general outdoor activities. This kit is widely used on canoeing, kayaking and rafting expeditions. The QuickFind System ensures that items are easy to locate inside the bag and the kit includes a resusci-aid.